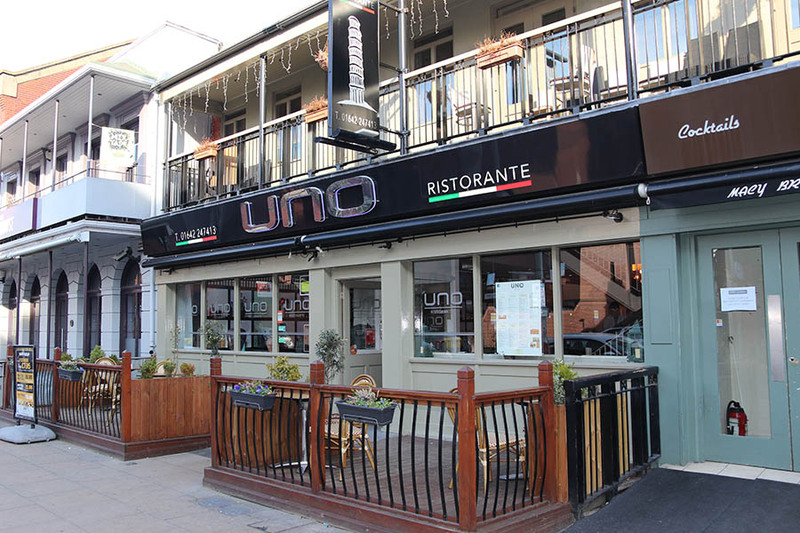 Uno Ristorante is a leading Italian restaurant located in Middlesbrough & Yarm, serving a range of Italian lagers and wines to compliment their mouth watering menu. A family run business, Uno Ristorante believes the secret to their success is the good food and quality ingredients, at great prices. 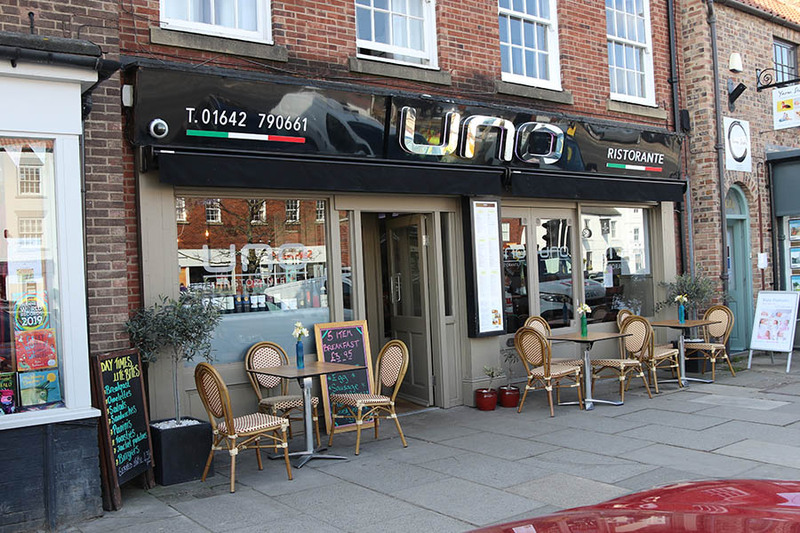 Planning a visit to Uno Ristorante in Middlesbrough or Yarm? Why not take a look at our selection of delicious food and drink available in our online menus. Are you planning for an upcoming special occasion or just wish to reserve your table online? Please click the link below to access our online booking tool. To receive exclusive offers and stay up to day with our latest events, enter your contact details below!